A fun scramble up the well-known multipitch route DB Eh? in the Remarkables. 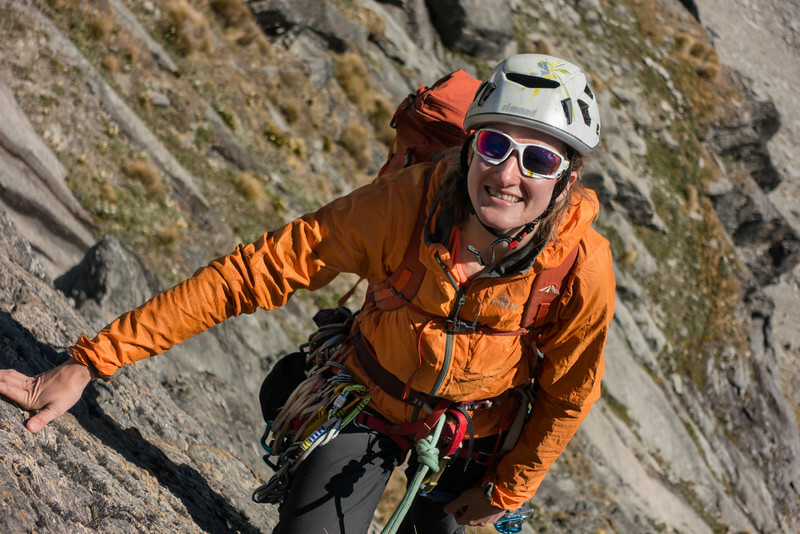 Gemma Wilson and I were suprised to find the route goes at about grade 12 apart from one short crux section on one pitch - but it's good fun and the scramble to the top of Double Cone and finish via Single Cone was a great day out.